Locking yourself out of your home is never fun! We understand this and will work with you to get back in your house as fast as we can. 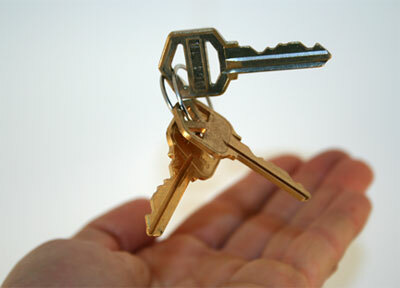 Whether you left your keys in your house, broke it off in the lock, or lost them altogether, we can get you back in. 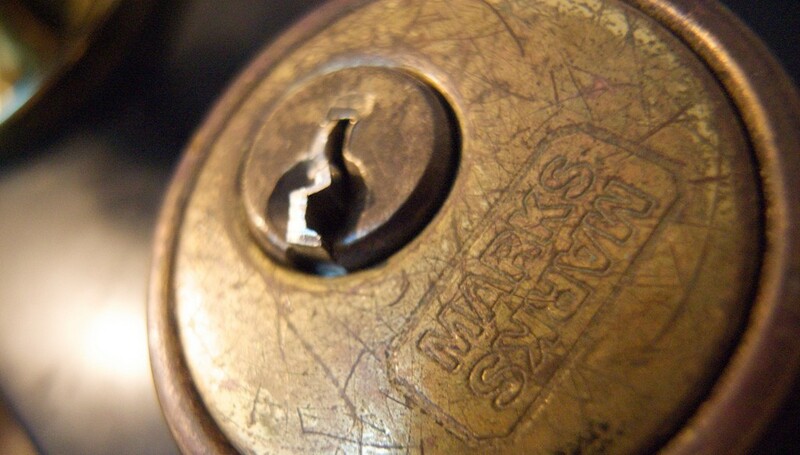 When locks break, most can be repaired for less than a replacement would cost. If is lock is giving you trouble, call us to take a look at it. 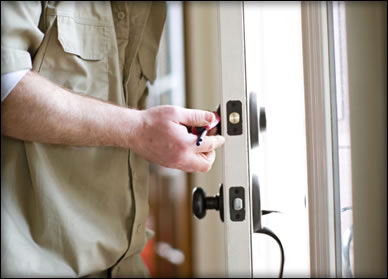 Improper installation of locksets and deadbolts can cause security threats and future mechanical problems. Let a trained, professional locksmith install your locks the right way. duplicate or create a key to function like new. Do you have a door you have never had a key for? Have you recently moved or bought a house? 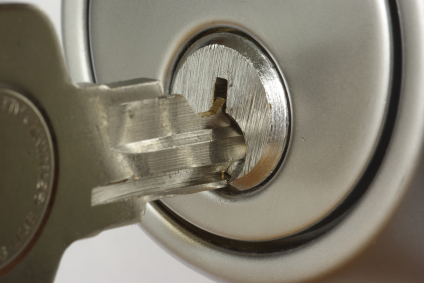 The cheapest and best way to secure your residence is to have the locks re-keyed.